Our first album – recorded in Kansas City, MO. One of the songs from our “Handle With Care”. This was an encore to our Beatles Tribute our last night in Calgary. 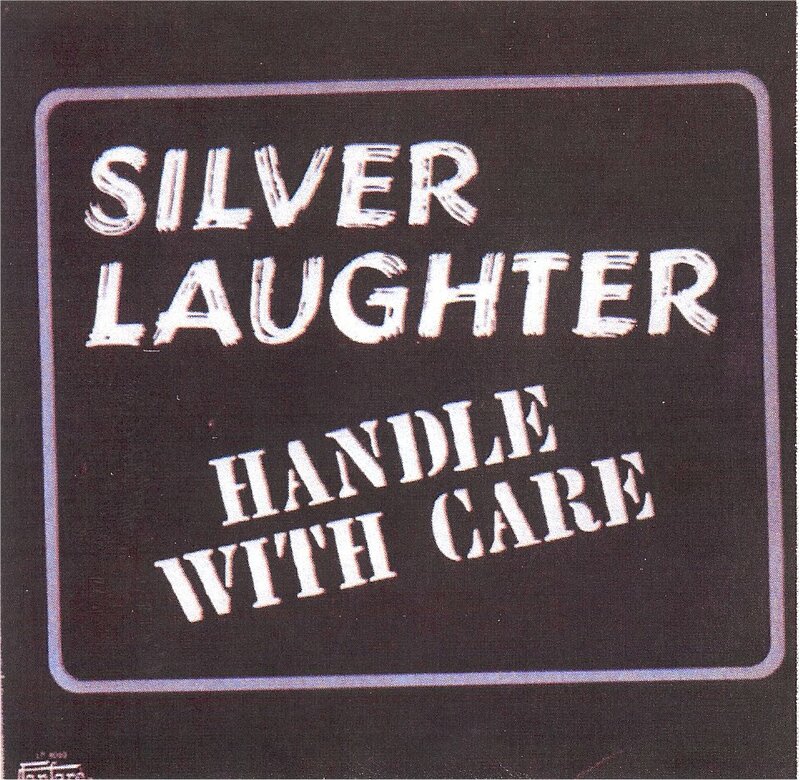 Click on the link to hear Silver Laughter perform “Take My Money”.